Today's college-bound dancers face a dizzying array of choices. How can you as a teacher help your students make the best decision? To narrow down options, it helps to reflect on their personal strengths and interests. Would they benefit from an emphasis on teaching? Do they have a desire to explore how dance can cross over into other topics? Hope for an opportunity to study abroad? Perhaps a dancer isn't ready financially (or in terms of maturity) to commit to a four-year program, but what if their circumstances change? Every dancer is different, and when they find the right college dance program, it can feel as if it were designed especially for them. Here, for example, are five that cater to specific groups of students. They all provide intense technical training intended to produce well-rounded, employable dancers—and each offers a unique focus you may not have known existed. Many four-year institutions will ask a two-year transfer student to go backward—that is, to repeat coursework. But according to fine arts chair Alora Haynes, that's not the case with SFC graduates who transfer to the nearby University of Florida's four-year BFA. The two schools—which are both located in Gainesville—even share faculty. "We've been working together for so long that our students are highly sought-after," says Haynes. 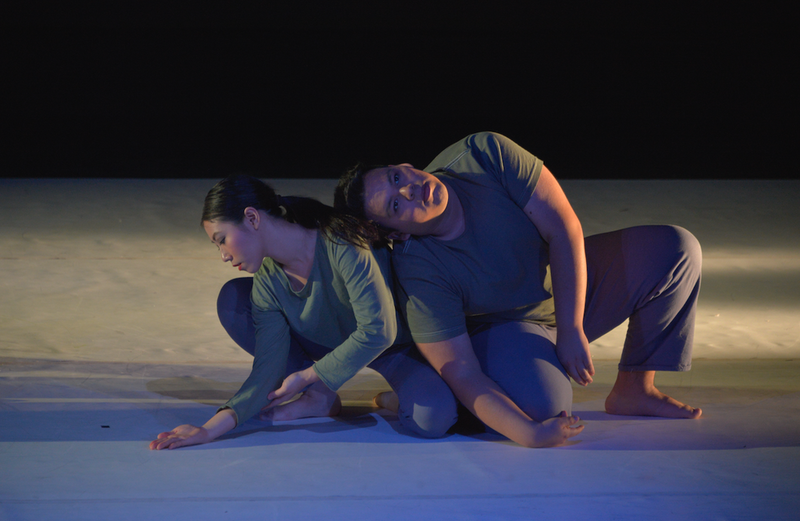 Under the leadership of renowned New York–based dance artist Sarah Skaggs, Dickinson College pairs dance with social activism. Dickinson dancers have taught movement workshops for senior citizens with dementia and worked with local hip-hop groups to offer after-school classes in the community. 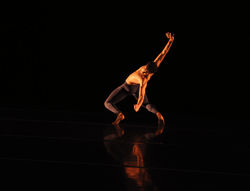 Skaggs encourages her students to create choreography that is engaged with contemporary issues. "We attract students who want a tool set—students who are asking, 'How do I get engaged? What do I do?'" she says. 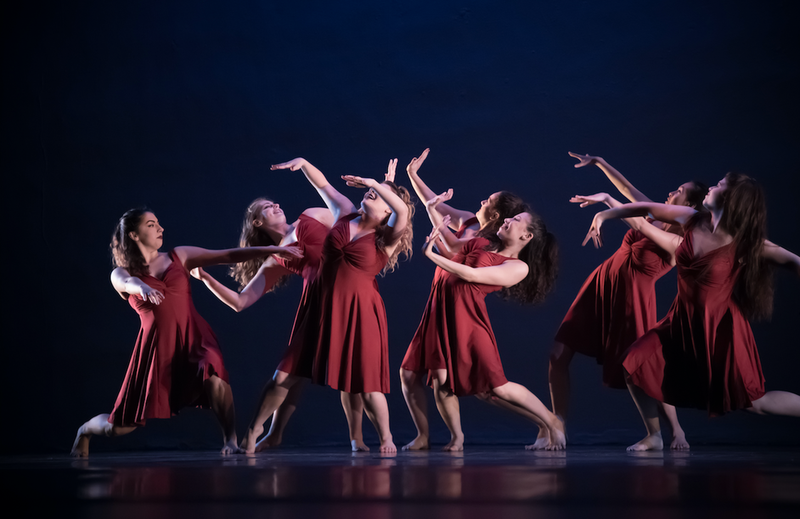 In addition to its performance-focused BFA, The Hartt School Dance Division at the University of Hartford offers a rare ballet pedagogy BFA program. 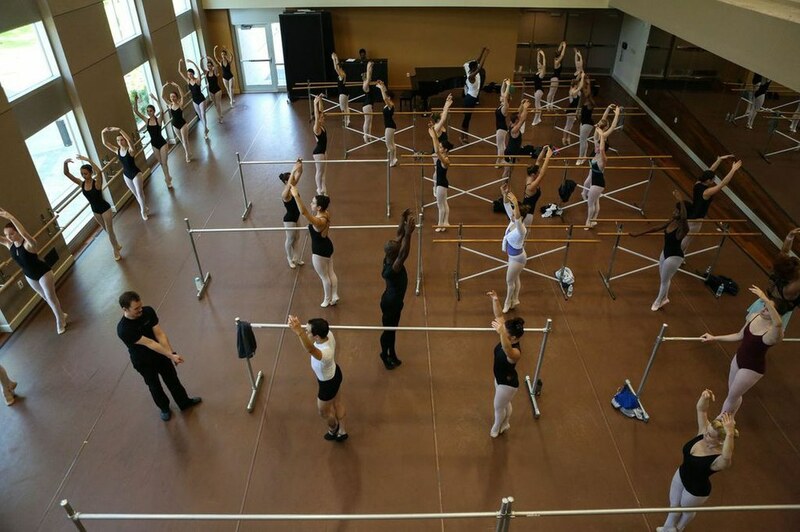 For that degree, students take seven semesters of pedagogical theory, complete internships and study movement analysis, music theory, anatomy and kinesiology, dance administration and human development in order to prepare for a career in dance education, whether at the studio, professional or university level. The Newcomb Dance Program's three-year interdisciplinary MFA allows students to complete research in other disciplines, like gender and sexuality or Africana studies. With courses like Choreography and Media and Text and Movement Studies, the graduate program requires students to coordinate about a half of their three-year credits with other university departments. Kennesaw State's BA curriculum includes the option to enroll in a two-week study-abroad program with Israel's Batsheva Dance Company. Dance majors get to study company repertory, including Gaga, the ooey-gooey improvisational dance form introduced by Ohad Naharin.